Welcome to Westwood Duplexes. Located just off I-680, this community is the perfect home for those who want easy access to shopping, dining and entertainment. 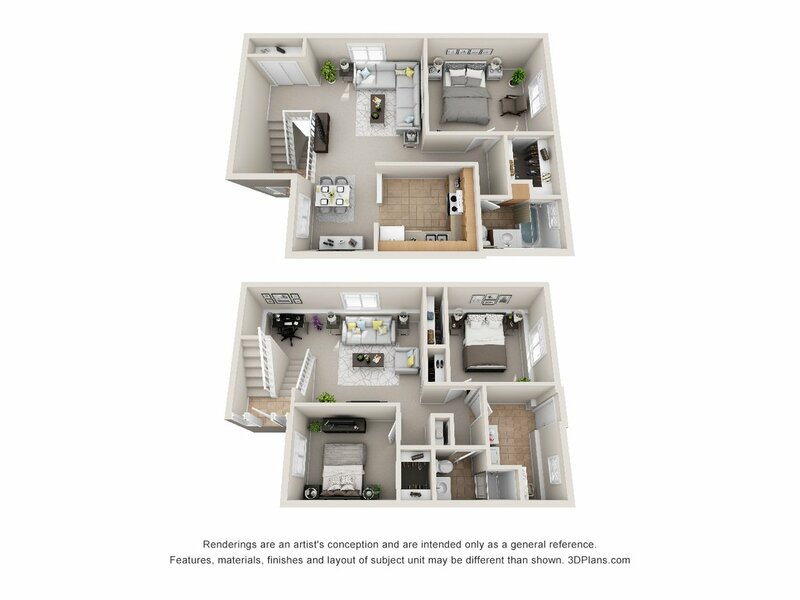 Each duplex provides air conditioning, a full appliance package and a washer and dryer in each unit. And with community amenities like garage parking and a sparkling outdoor pool, you’ll want to call Westwood Duplexes home too!